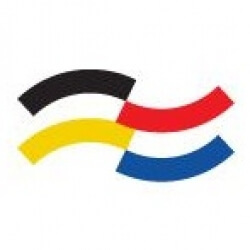 The American Council on Germany is a private, nonprofit organization that was incorporated in New York in 1952 to encourage reconciliation and understanding following the two disastrous world wars in the 20th century. Among its early leaders were John J. and Ellen McCloy, General Lucius D. Clay, Christopher Emmet, Joseph Kaskell, Dr. George N. Shuster, and Eric M. Warburg. Because of their vision of transatlantic cooperation, the Council has served as an important bridge between Germany and the United States for more than 50 years.